Distance from city center: 17 km. 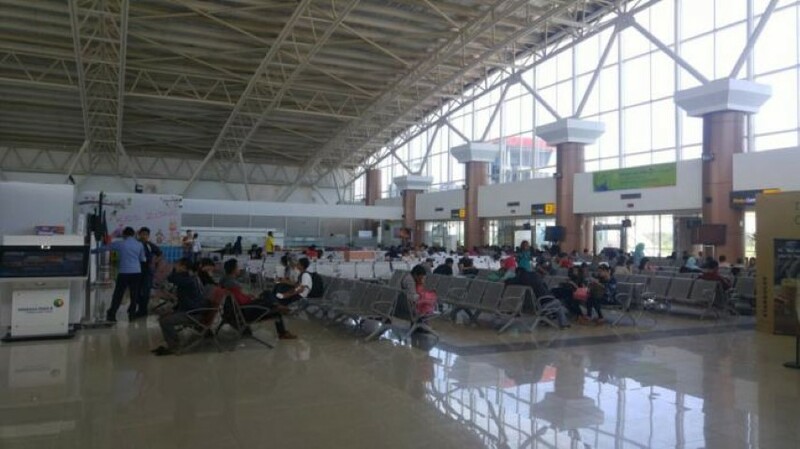 Which airlines fly to Supadio International Airport? How many runways and passenger terminals does Supadio International Airport have? Supadio International Airport has one runway and one passenger terminal. Both were recently upgraded. The runway was extended to 2500 meters in 2013 and in July 2017 the new passenger terminal opened. The terminal increased passenger capacity of the airport to 2.5 million passengers a year. The plan is to continue investing in the airport and make Supadio Airport the gateway to Kalimantan. Where is Supadio International Airport located? 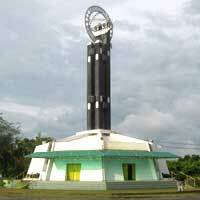 The airport is located about 17 km southeast of Pontianak city center, on the Jalan Arteri Supadio. 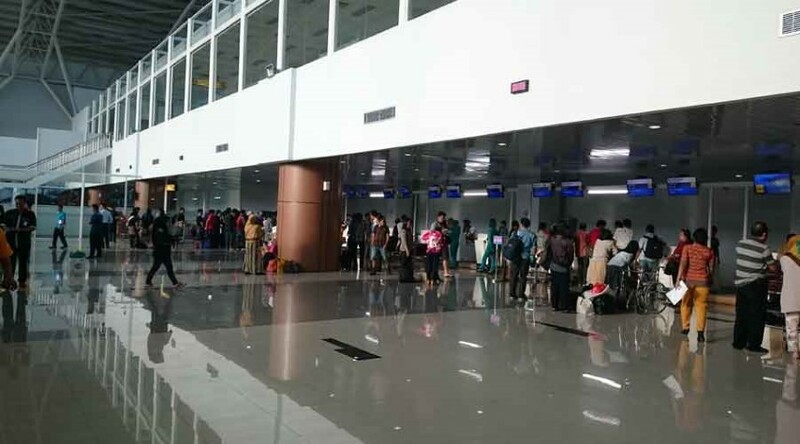 How to get from the airport to Pontianak city centre by public transport? Damri has airport buses which operate between the airport and Pontianak city center (Jl. Pahlawan). The buses depart every hour, a one-way ticket is Rp. 35.000 and the trip into the city takes just over half hour. How much does a taxi cost from the airport to Pontianak city centre? Supadio Airport has official airport taxi which operate on a fixed fare. Expect to pay about 70.000 for a trip into Pontianak. What are popular destinations from Supadio International Airport? Scores on a ten-point scaled. Based on 6 ratings.